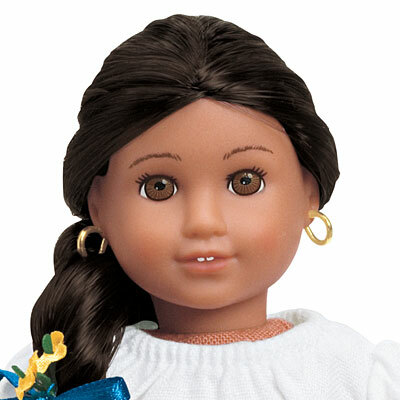 This 6-inch doll brings Josefina’s (ho-seh-FEE-nah) world to life on a smaller scale. 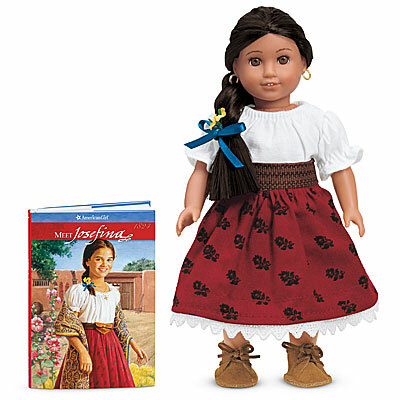 She arrives dressed in a traditional New Mexican outfit. 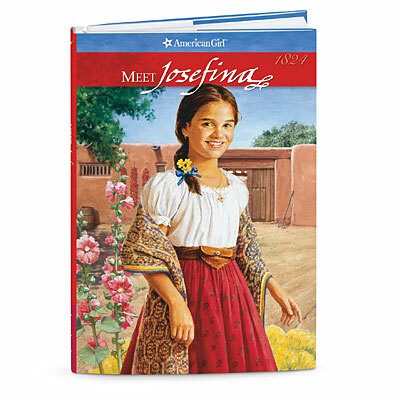 Plus, she comes with Meet Josefina, a miniature version of the book that tells Josefina’s story of growing up in 1824.
Who gets this one? Matching skirts and rebozos.